There are plenty more days of summer left to enjoy and we hope you are all having lots of ‘fun in the sun’! 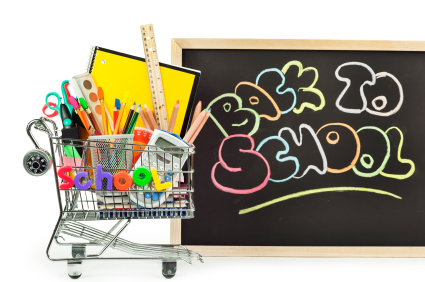 For those of you who are hoping to get a start on you back-to-school shopping, we wanted to share the classroom supply lists for your convenience. Please see the PDF link below for the grade lists. Happy Shopping and we will see you in September! 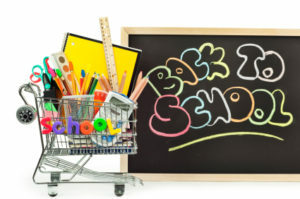 On behalf of Staples and your teacher, we are pleased to advise you that Staples School Tools has again been selected as your primary choice for purchasing the required school supplies for your student for the upcoming school year. Staples School Tools has been fully endorsed and approved by James Hill staff. Kindergarten supplies will be ordered in the fall. To order from the SchoolTools site, find the correct reference number below, copy it, click here, click “place your order here”, and then paste the reference number in to the space provided. Note: for each grade, there are 2 options – Option 1 does not include headphones, Option 2 comes WITH headphones.